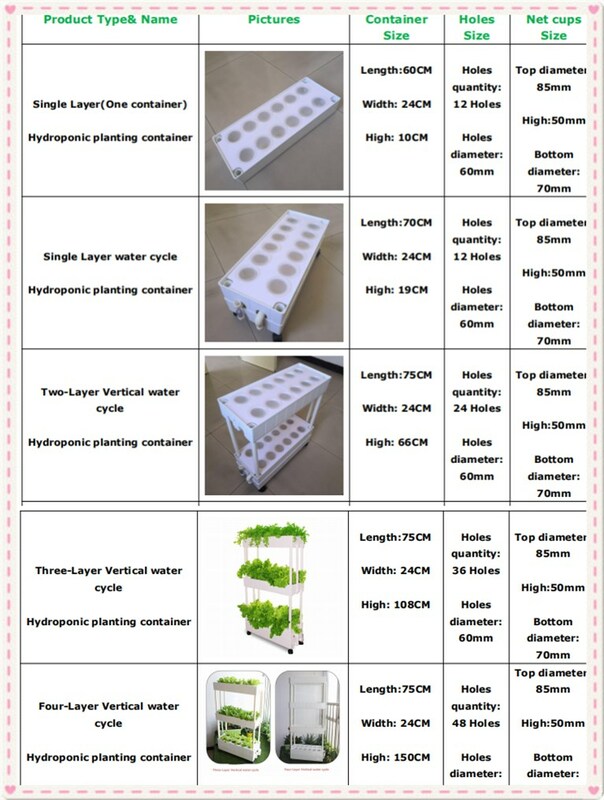 Carton packing for NFT hydroponic box and Fittings. 1. Normal packing( Standard exporting package). 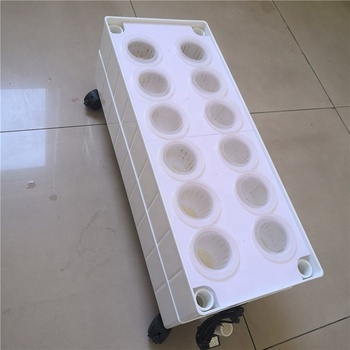 Product Name: ABS hydroponic planting box/container. 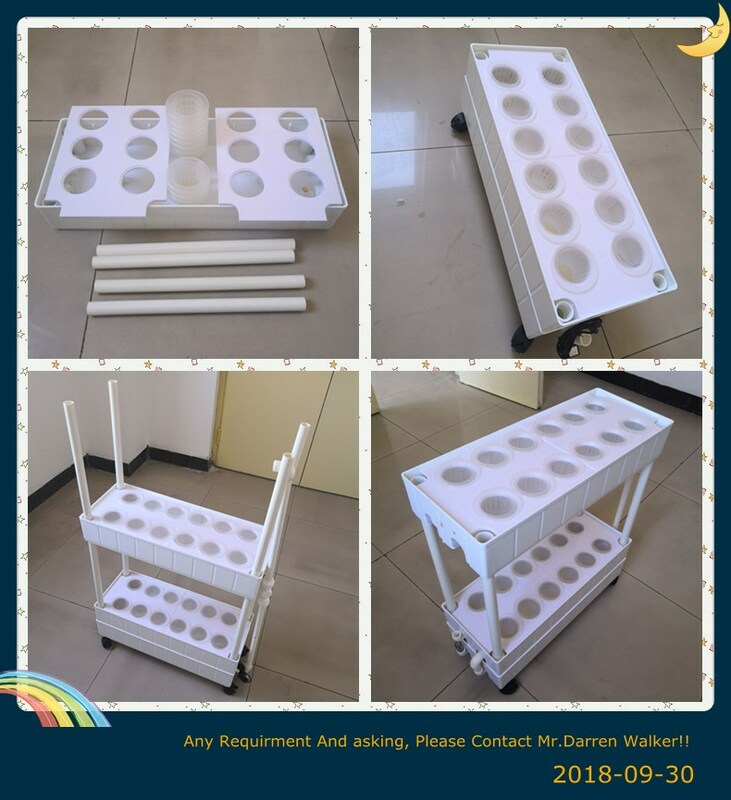 Appearance: Clean smooth White planting box/container. Life span: 10 Years Under Normal Conditions. 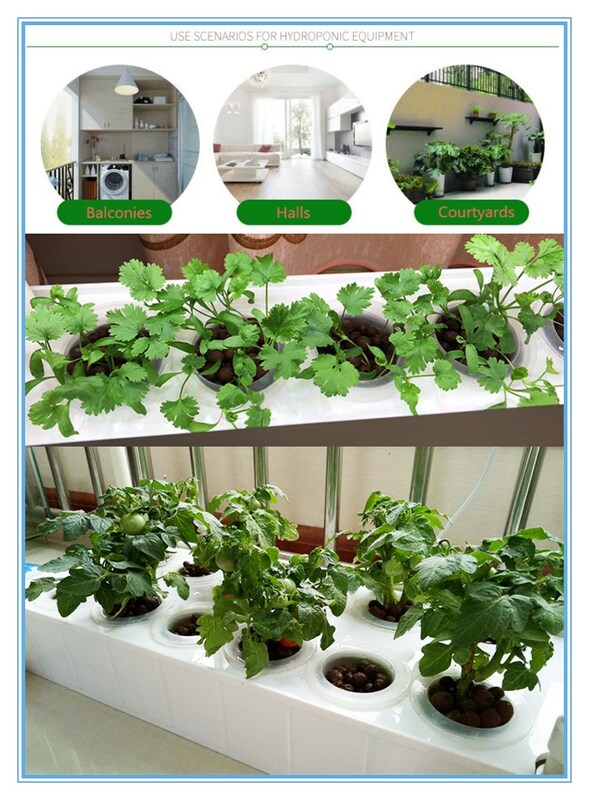 1, Soilless culture ( No bacteria, No worms). 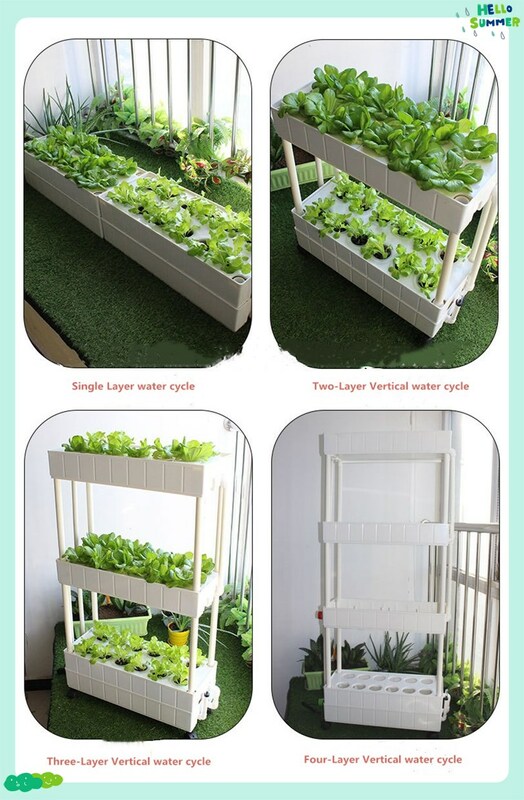 2, Vertical planting ( Efficient use of space). 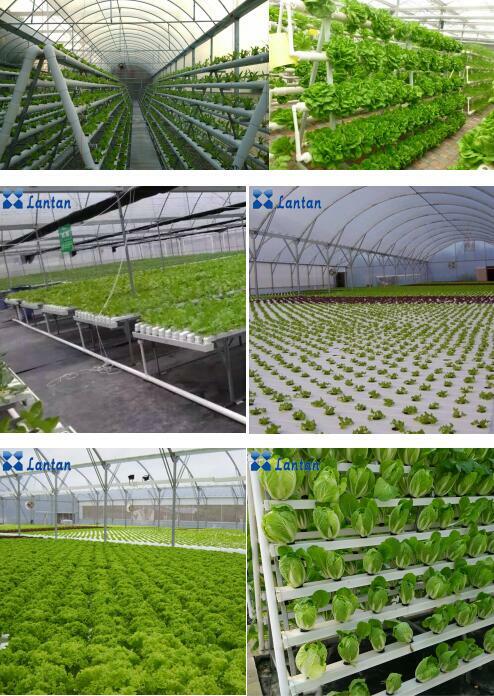 3, ABS raw material production, Health and environmental protection, Sturdy and durable. 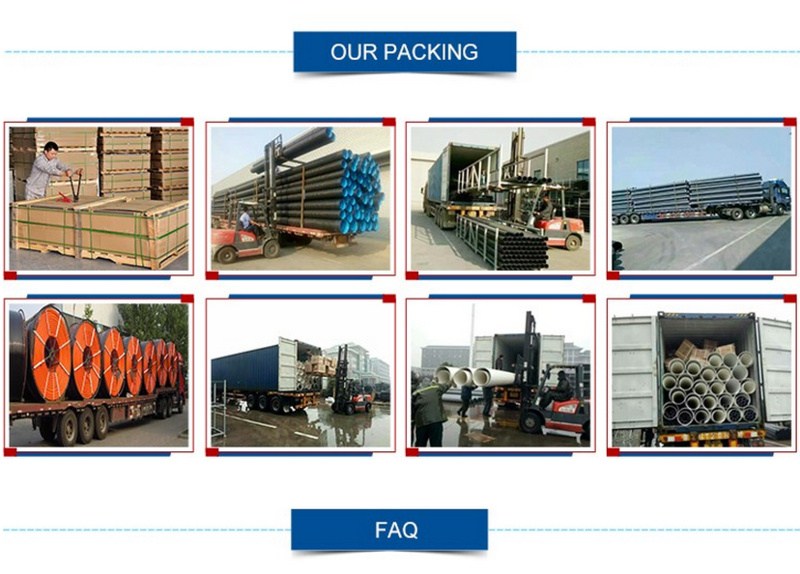 4, Corrosion resistant, Compressive strength, Acid resistance, alkali resistance. 6, Low friction coefficient, high value of utilization. 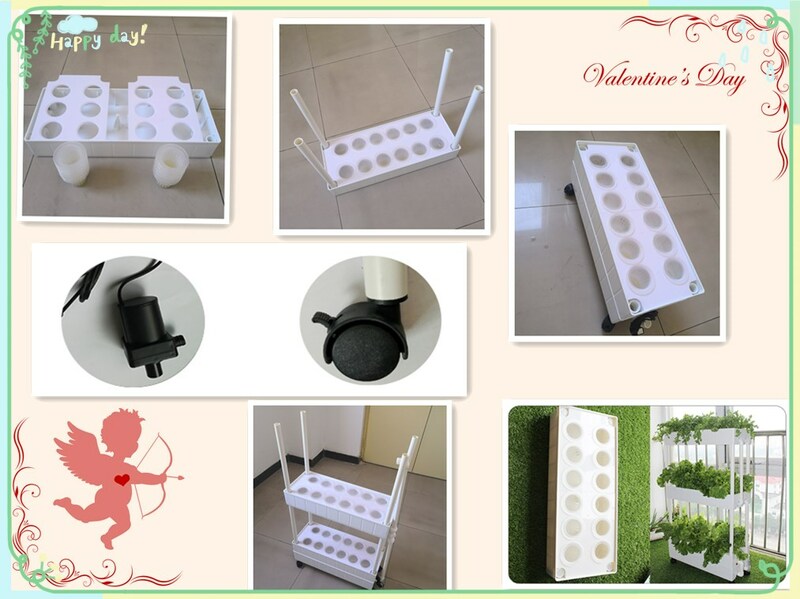 Length*Width*High: 60CM x 24CM x 10 CM. 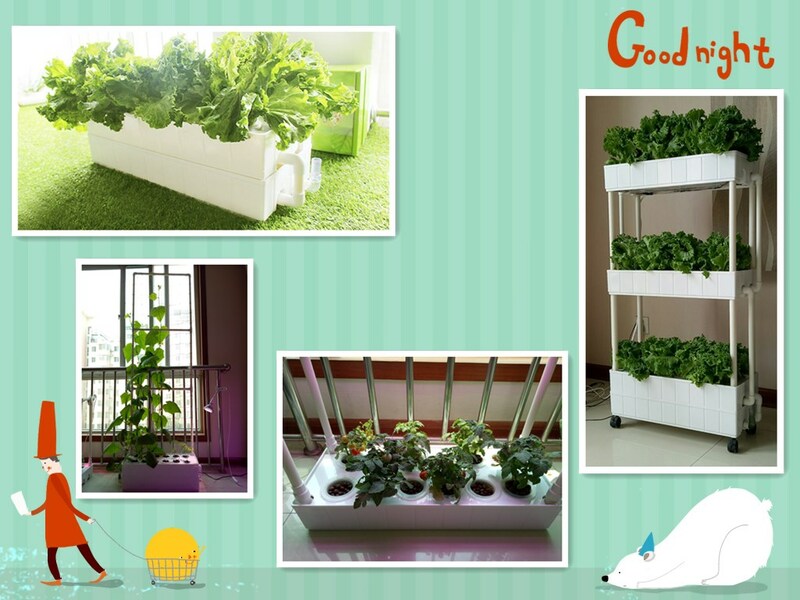 Balconies, Halls, Courtyards, Gardens Vegetable And melon and fruit hydroponic planting. 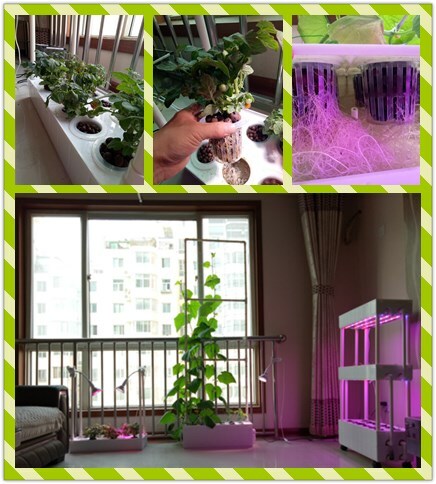 Cucumber, Tomato, Towel gourd, Balsam pear, Lentil and others. Cabbages, Lettuce, Chinese cabbage, Bitter lettuce, Pepper and others.